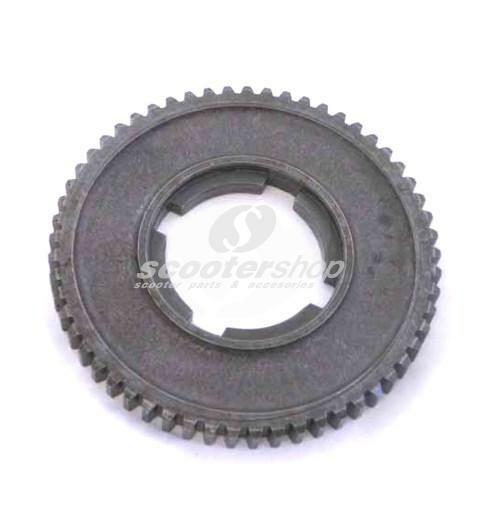 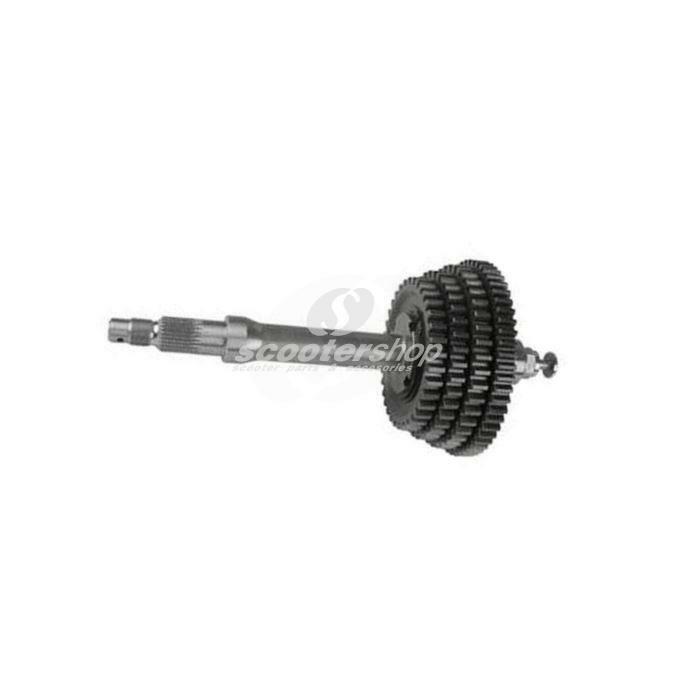 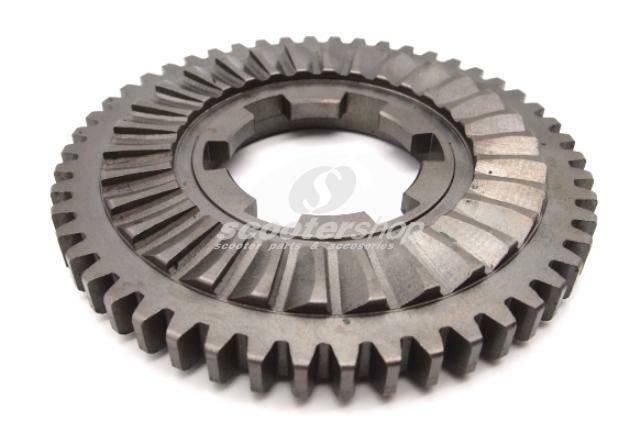 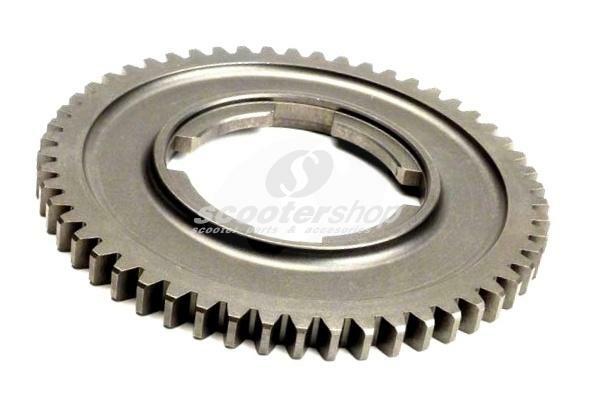 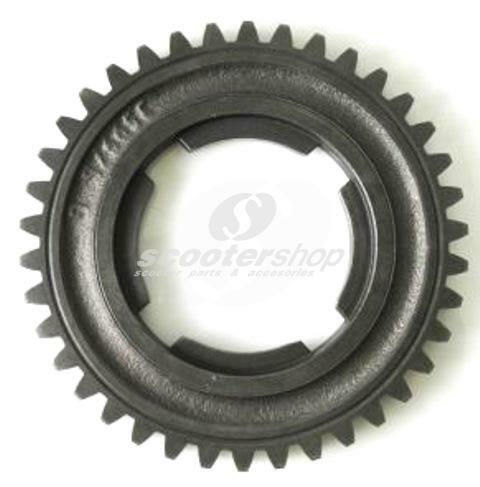 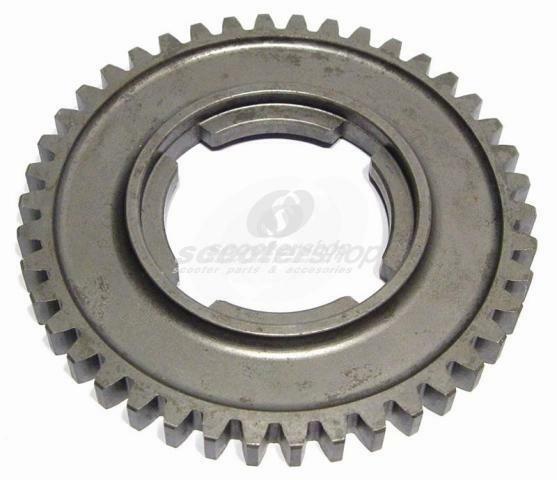 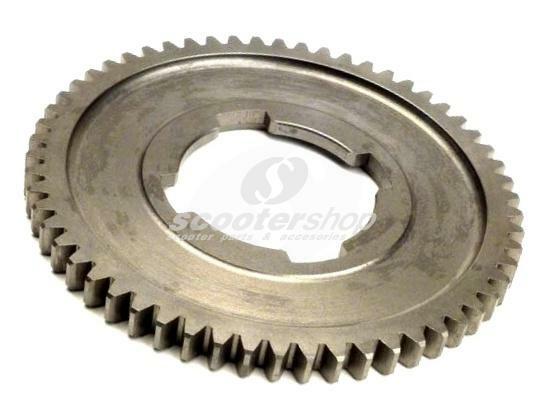 Clutch Gear Cog 24 teeth, for standard primary 65 teeth, DRT for Vespa 200 Rally, P200E, PX200 E before `94, D: 108 mm. 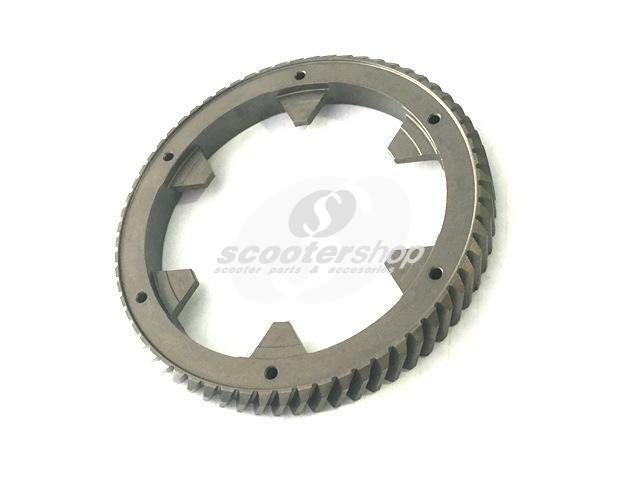 Countershaft 12-13-17-21 teeth, Piaggio with primary gear, 68 teeth for Vespa P125-150X, PX125-150 `98, `11, T5, Cosa, seat for the bearing inside 42mm . 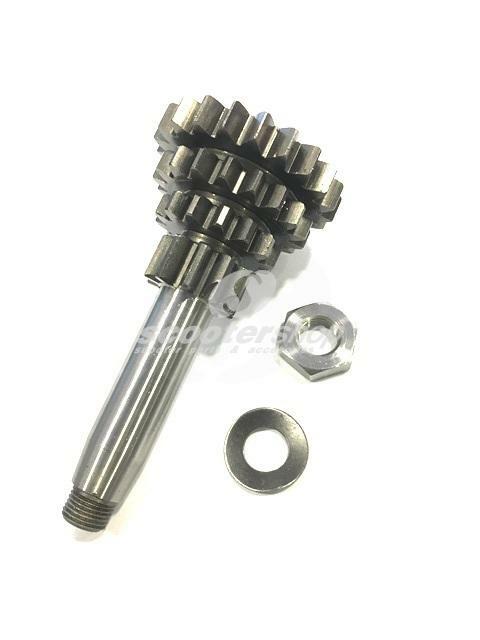 Countershaft 12-13-17-21 teeth, with primary gear 65 teeth for Vespa 200 Rally ,P200E , PX200 ,`98, bearing seat inside 42mm . 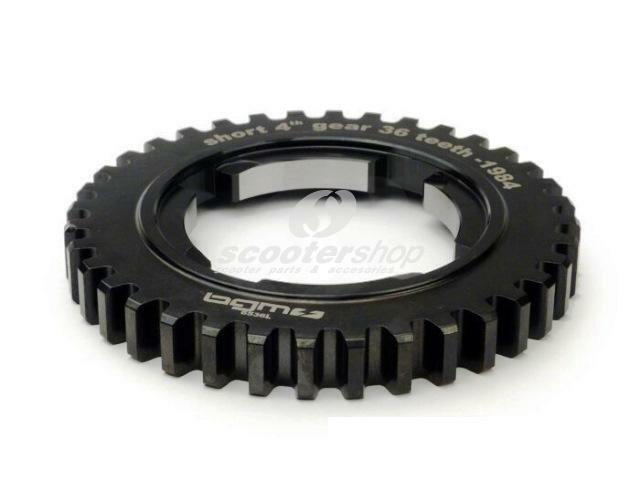 Gear cog 35 teeth, 4th gear for Vespa Px Arco, Cosa. 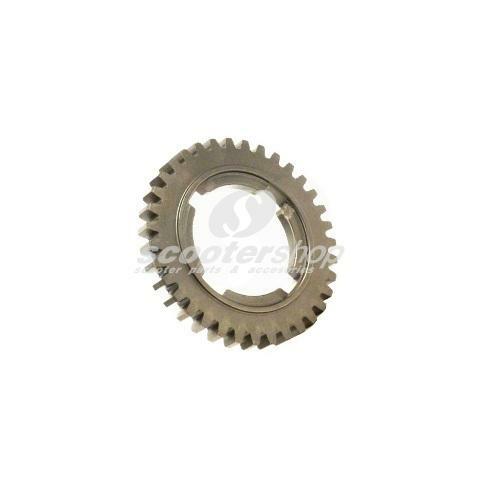 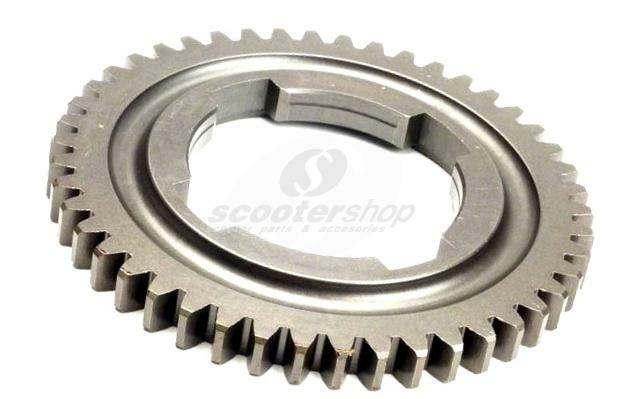 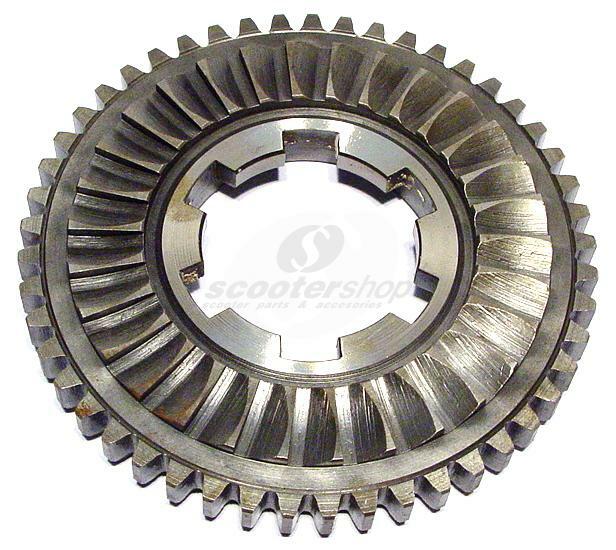 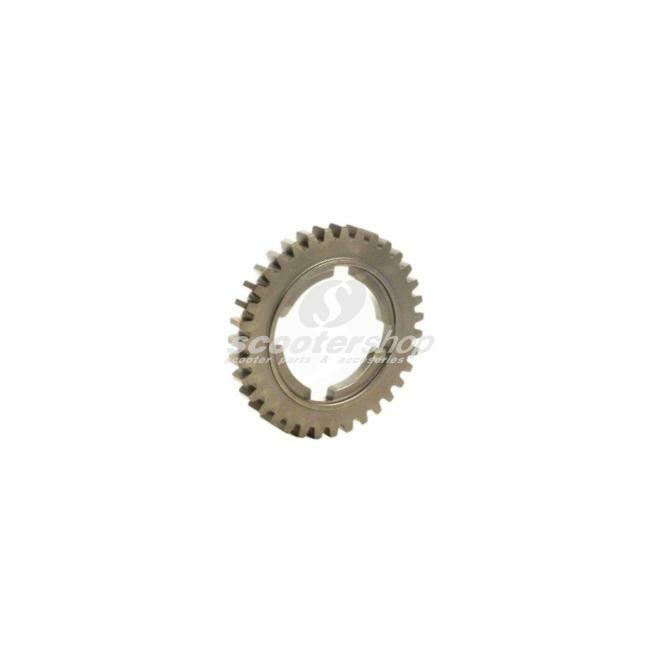 Gear Cog 38 teeth, 3rd gear, PX ARCO for Vespa PX125-200 E ARCO`98,`11,T5 ,Cosa . 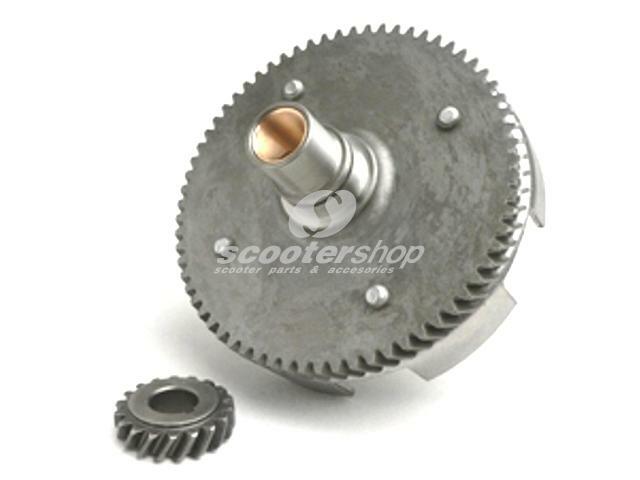 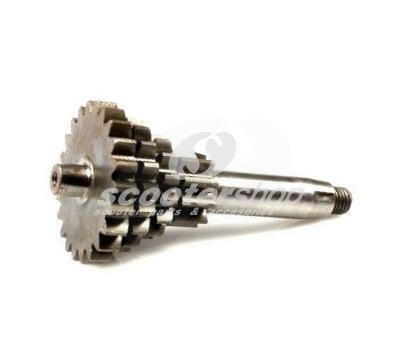 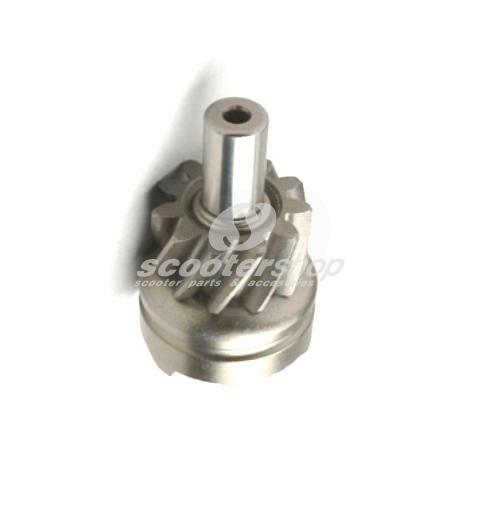 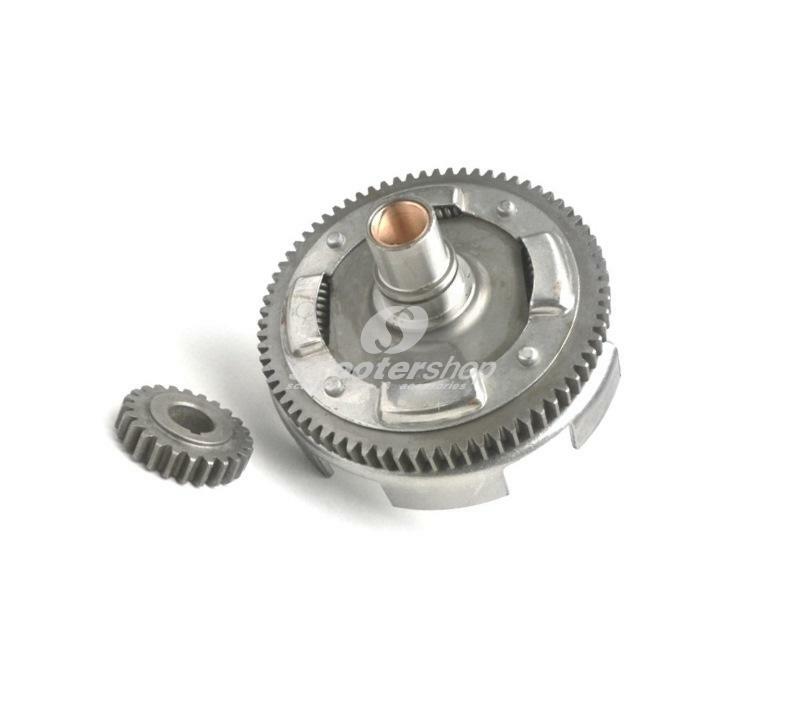 Gear Cog 42 teeth, 2nd gear, PX old ,PX ARCO for Vespa 180-200 Rally,P125-150X ,PX125-150E,P150S ,P200E,`98,`11,T5 ,Cosa, D 109,5 mm. 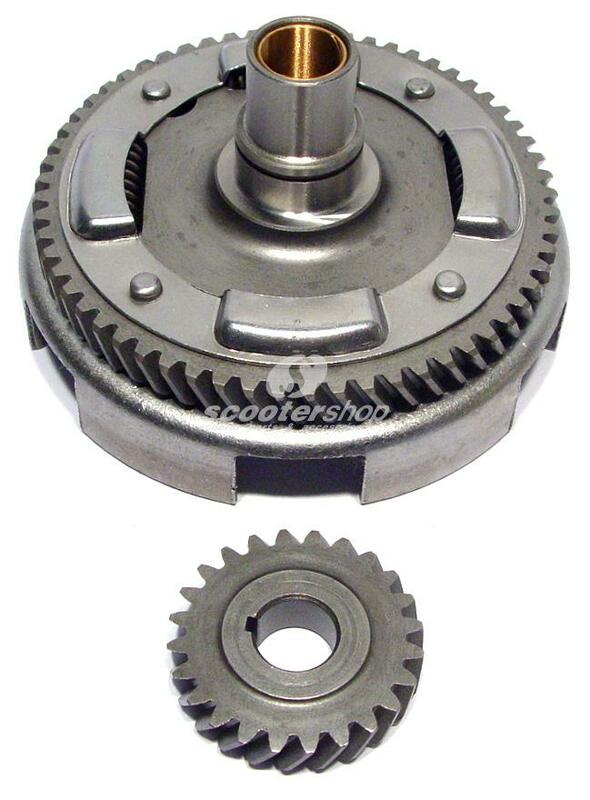 Gear cog 46 teeth, 3rd gear for Vespa 50, Primavera, ET3, Pk 50-125, FL2. 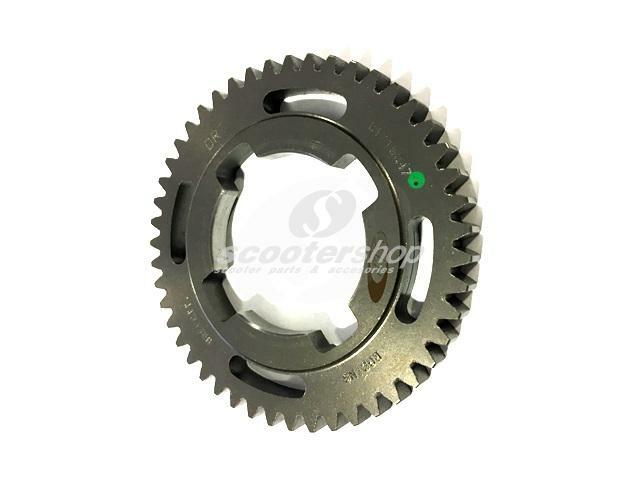 Gear cog 46 teeth, 4th gear for Vespa 50, Primavera, ET3, Pk 50-125, FL2. 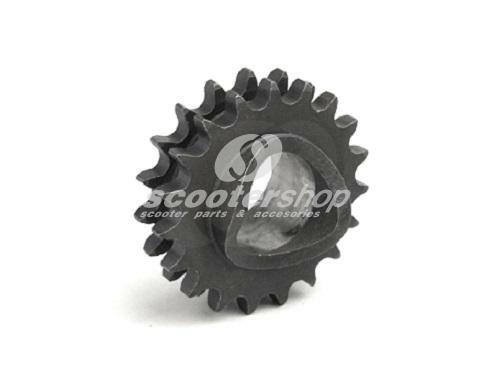 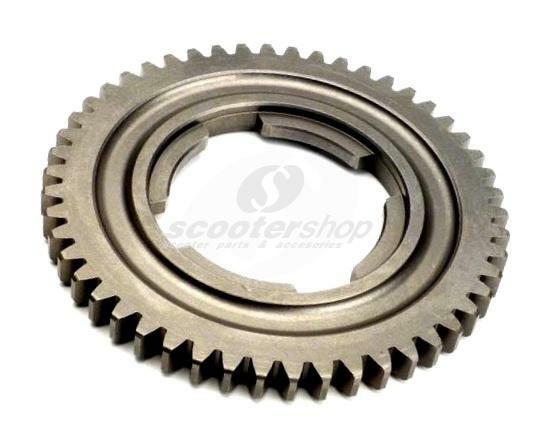 Gear cog 54 teeth, 2nd gear for Vespa 50, Primavera, ET3, Pk 50-125, FL2. 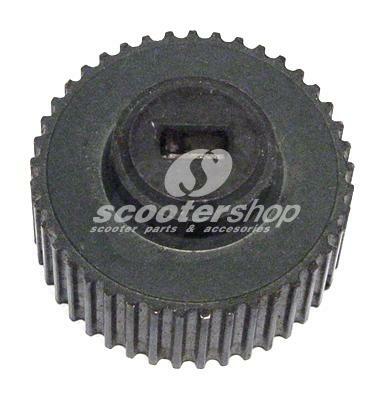 Gear Cog 57 teeth, 1st gear, for Vespa PX150-200 E,`98,MY,`11,Cosa 150-200, d: 117 mm, h 11 mm. 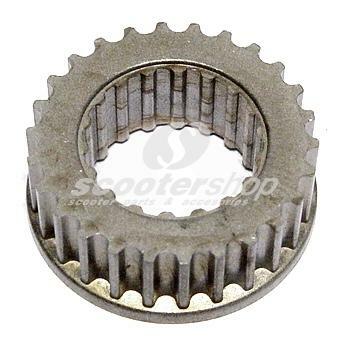 Gear cog 58 teeth, 1st gear for Vespa 50, Primavera, ET3, Pk 50-125, FL2. 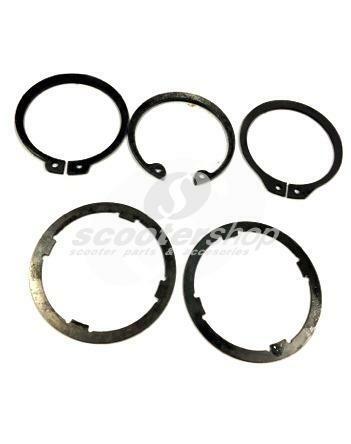 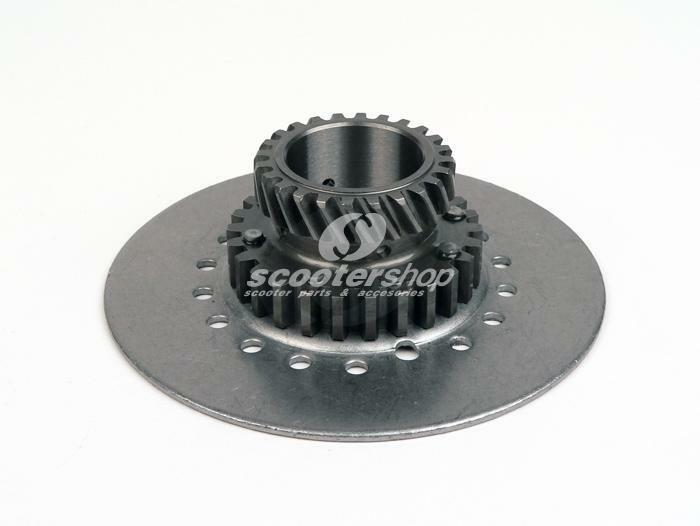 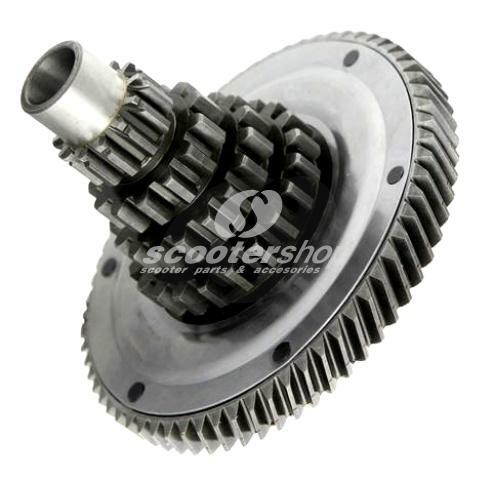 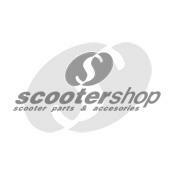 Gear kit 4 pieces (46-50-54-58 dents) for Vespa PK 50 - 125 cc, or for Vespa 50 - ET3 if you want to transform to PK gearing. Gearing 18/67 (3,72) for Vespa 50 - PK , ET3 etc. 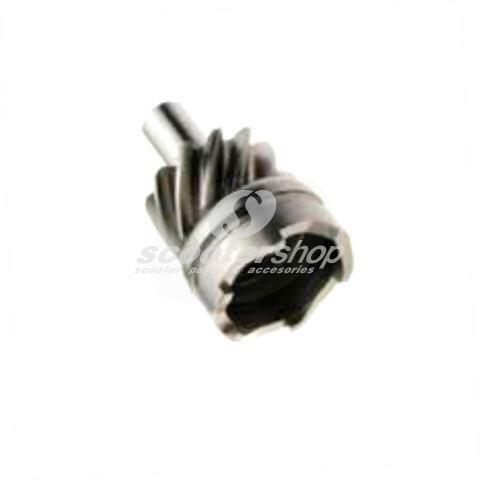 Can be fit with 68-115 cylinder kit. 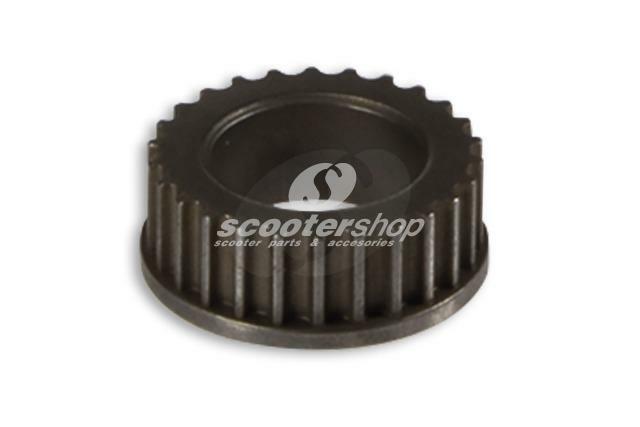 Gearing 22/63 (2,86) for Vespa 50 - PK , ET3 etc. 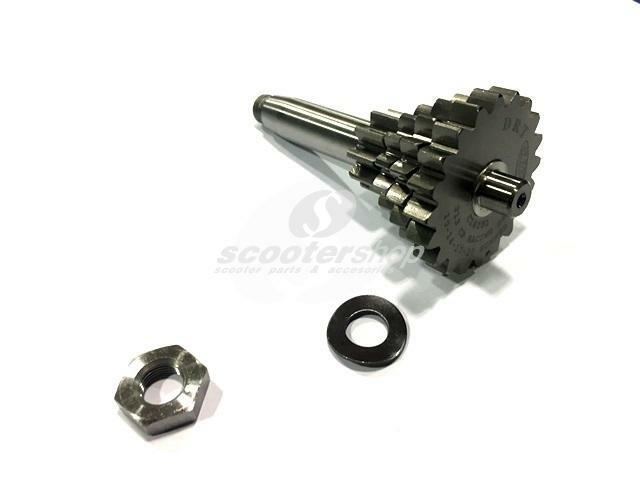 Can be fit with 85 cc (and up) cylinder kit. 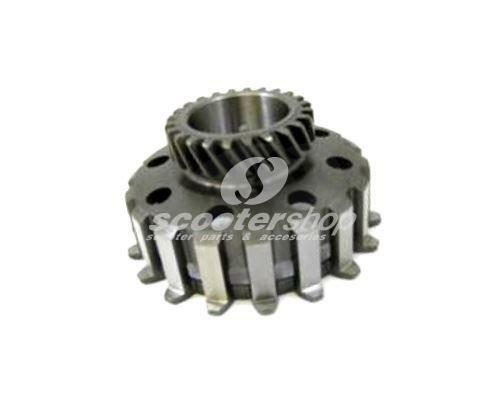 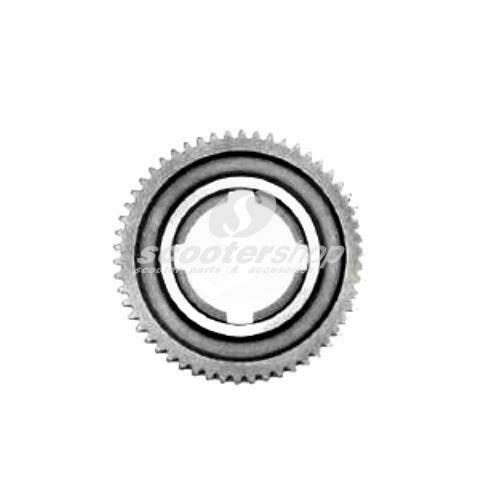 Input shaft assembly 22-18-14-10 teeth, PK50 - 125, or for Vespa 50 - ET3 if you want to use PK Gearing.